I'm a speaker, writer, pastor and coach. I love helping couples grow stronger and fall more deeply in love. My wife Karen and I have been married 32 years and it just keeps getting better. I have two adult kids, an awesome son-in-law, and two gorgeous granddaughters. 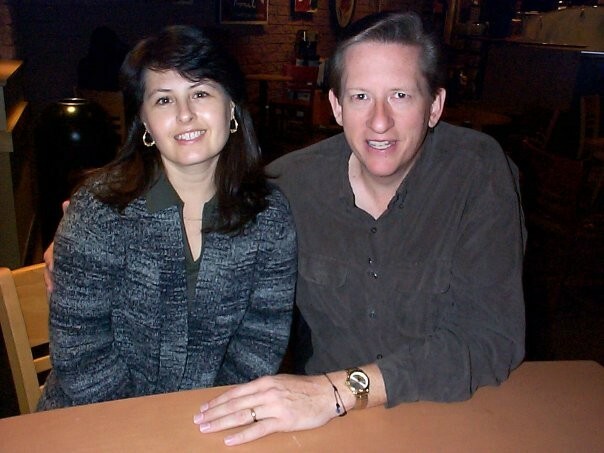 I'm the founding pastor of Mill Pond Church and the President of the Rissinger Resource Group. Thank you for the follow. Wishing you continued success! Thanks for the follow and best wishes for your biz success. Hello Joel,♫Welcome! Nice to meet you ツ I wish you a lot of learning pleasure and fun on WA. Thank you for adding me to your network. Welcome, wishing you the best of success. Glad to meet a fellow speaker, writer, pastor and coach! :) Where are you online? Would love to follow along and learn from you. Hi Brandon! 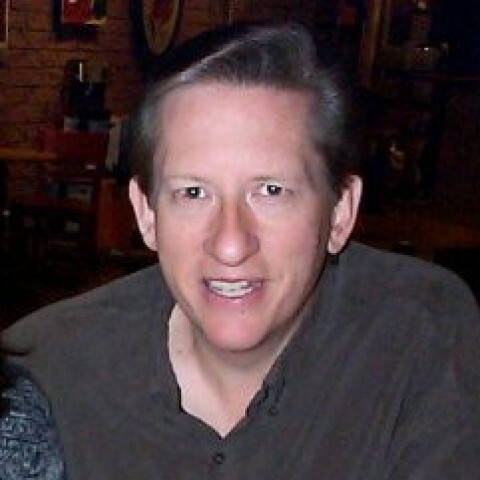 I'm at www.rissingerresourcegroup.com and several sub-sites including www.christianmarriagementor.com. I'm also on LinkedIn. How about you? My main hub is brandonacox.com, but it's down for another hour or so while I move it over to SiteRubix. I also oversee pastors.com, rewiredsocial.com and too many others. Linkedin.com/in/brandonacox. We spoke a few weeks ago ,how are things going ? Please stay on course,be positive and follow the system.Success to you . Thank you for following me Joel. Best of luck as you begin your journey to success here at WA. Great to be your friend. Dear Joel, hope you're fine and enjoying your WA journey! ). Welcome to WA! Wishing you the best! Hello There! You are truly a rising star . Its my hop-e that you will always shine in this great community . Be con sistent ,stay positive and work hard , Success will be yours.Welcome. I see that you got your account set up here at WA. Congrats! I really believe the key to this business is designating a set amount of time to your education. If you consistently work on the Getting Started course, you'll build your website and online business at the same time. I know that when I first joined WA I got serious information overload. I didn't really know where to get started. If you haven't started the Online Entrepreneur Certification Course - that's the place to start. It'll take you through the whole process. Just click the green"Get Started Here" button up on the left. "Pastor Joel is the lead and founding pastor of Mill Pond Church in Newington, Connecticut. Mill Pond started with fifteen people, mostly teens, in the Rissinger’s living room. Today it is a thriving church which has assisted two other new church plants in central CT.
Pastor Joel has been in fulltime ministry since 1992. 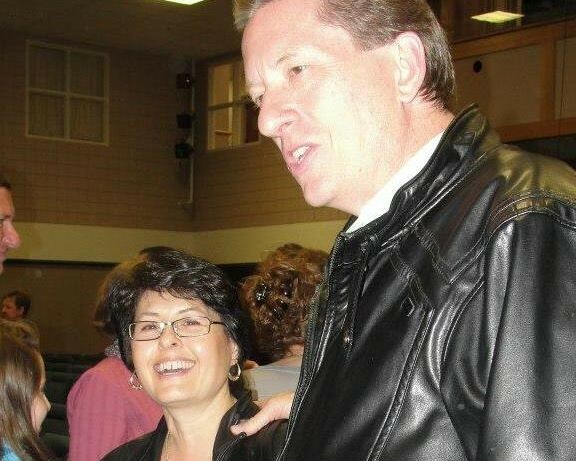 In this capacity, he has led several congregations through major transitions prior to planting Mill Pond Church in 2007. This included leading two congregations out of doctrinal heresy as part of the Worldwide Church of God. Later, he would help take a 118-year-old church from an inwardly focused, program-centered approach, to a purpose-driven philosophy, and ultimately a merger with two other local churches. In addition to his pastoral duties, Pastor Joel has served as the Director of Church Multiplication for Converge Northeast (Baptist General Conference), chaplain for The ABC Women’s Center of Middletown, Connecticut; the New England Regional Coordinator for The Antioch School of Church Planting and Leadership Development, a seminar presenter for Life Innovation’s popular Prepare-Enrich marriage counseling program, a popular speaker for Iron Sharpens Iron, and as a speaker with the John Maxwell Group. Pastor Joel has a BA in theology from Ambassador University, as well as MAs in both religion and religious education from Liberty University. He is a D.Min. candidate with the Antioch School in Ames, Iowa. He as done training and coaching with multiple organizations including the Better Business Bureau, Coorstek Corporation, the Chamber of Commerce, Rotary International, and multiple churches. He is the winner of the Northeast Christians at Work "Most Helpful Speaker" award for 2015." Welcome To Wealthy Affiliate, I am happy to meet you. I must say that you have n=made a very wise decision to want to learn about internet Marketing. i hope that your journey be a successful one. Sounds like you have an awesome life and some great skills. Great to have you here and I hope you get a chance to dive into the training this week. You've found the right place to help you create a real online business with huge potential that also helps people. It's a unique opportunity. Great stuff so far--really enjoying the training! I've just been here a few months, but I've already learned a lot and created a website that's getting some traffic. Kyle & Carson have put together an awesome program here and it's made very strong by engaging the collective wisdom of the WA community. It takes time and effort, but results do come if you stick with it. Welcome to Wealthy Affiliate. My name is Todd and I referred you here to Wealthy Affiliate through my website Learn To Grow Wealth Online. I hope you really enjoy your week here at WA. There is a ton of info & training here, so absorb it like a sponge. I personally started by taking the classes one day at a time and then simply took action on what I learned and I couldn't be happier with my online business. 1) Those who ask questions and interact with the community are far more likely to learn faster and meet their financial goals. - Watch this video here to learn how to maximize your community reach at WA.. Completing Your Account Set-up at WA - Adding a Description & Image I would also strongly encourage you to follow the Top 100 Friends here at WA and to take a look at their Blogs, Training's & Websites located under their profile pictures here at WA. 2) You can get started learning how to make money by doing your Level 1 Certification Course. Click on the green "Get Started Here" button or just click this link.. Online Entrepreneur Certification - Getting Started (Level 1) . This is the first course on the Wealthy Affiliate Entrepreneur Program, and the best next step you can take. This is where I started my online business and I think you'll be pleased with the results. Remember that you can ask any question you want in live chat, on your personal blog, or in the Getting Started Classroom here..
You can also use the search bar above like Google search, just start typing in your question and you will find blogs/tutorials/classes/and Webinars that can answer your questions. If you don't find the answer, you can always type the question below the search bar results and the WA community will help you out right away. You have everything you need here at WA to create a successful online business, you just need to take advantage of the education, community support, and TAKE ACTION on what you learn. Give your career a "Jolt!"